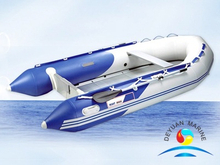 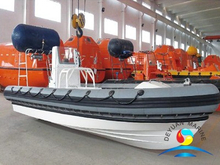 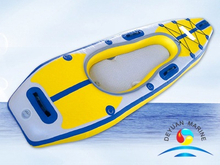 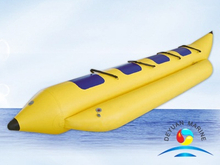 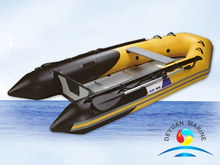 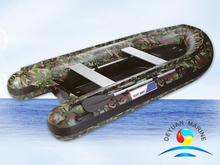 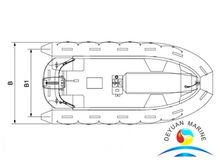 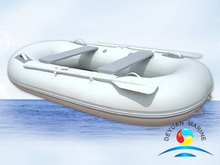 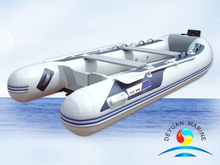 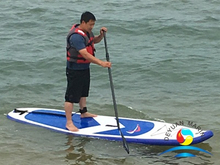 Deyuan marine offer a wide range of inflatable boats for option,like RIB boats,inflatable sport boats,inflatable Kayak boats,inflatable fishing boats etc. 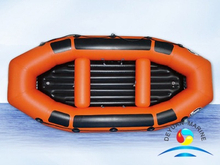 These inflatable boats are made of rubber and usually consist of four inflatable tubes - two side tubes, a bow tube and a keelson tube,inflatable boat usually come with an outboard engine used in surf lifesaving. 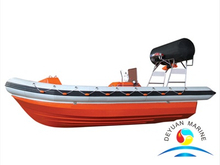 Boat hull material can be PVC,Fiber glass,wooden,or aluminimum,a variety of size,design,capacity of inflatable rubber boat are available,if you are looking for any inflatable boat,pls donot hesitate to contact us for more details.